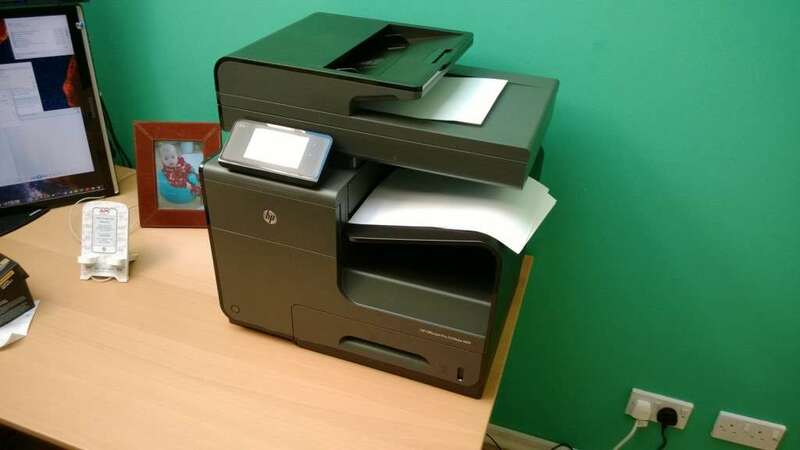 Need a new printer for your Small Office? As part of our gradual expansion we have moved to larger premises in Sheffield. Our new address is: The Workstation 15 Paternoster Row Sheffield S1 2BX Please use this new address for all payments, post and visits!